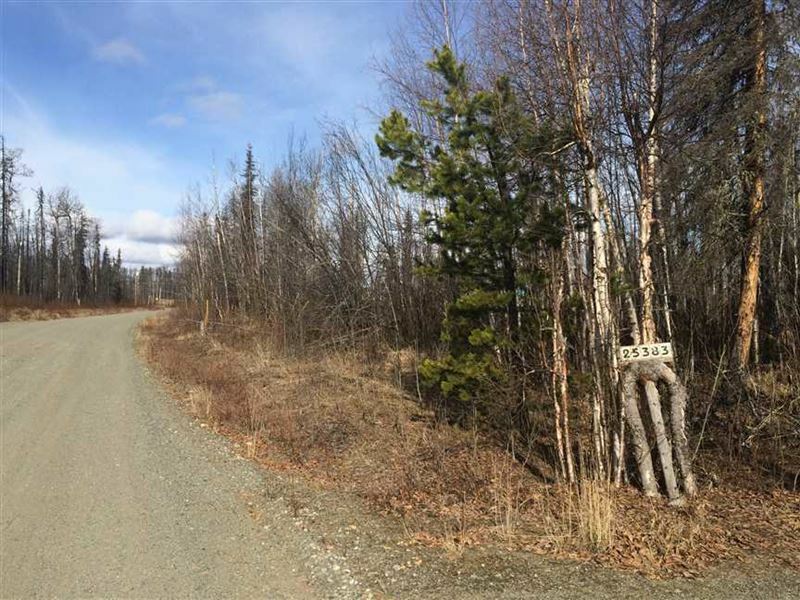 Large 1.47 acre, residential/recreational lot in the Macie Acres Subdivision near the City of Willow. Driveway, well, septic and power already on the property. This property once supported a 3 story home but it was destroyed in the 2015 ''Sockeye Fire.'' Debris remains and the seller will gladly split the costs of the clean-up. The standing Birch and Spruce are dead but there is new growth. This lot, with a little work, would make a great site for your weekend cabin or year round home. Take advantage of the improvements already on the property, as well as the owner financing that is available. Call today for more information. Directions From the Parks Hwy outside of Willow, turn left onto Dell M Rd., then right onto Maleia Ln. Travel down Maleia Ln about 1,000 ft. and the property is on the right - For Sale sign is posted.